The arrest of Samsung Electronics’ vice chairman Lee Jae-yong on Friday in South Korea may not have a direct impact on the company’s high-profile electronics business, including its smartphones unit, according to analysts. Samsung announced in 2012 the promotion of the executive, also known as Jay. Y. Lee, to his current formal position at Samsung Electronics. But he is largely seen as the de-facto leader of the Samsung Group, running the business on behalf of his ailing father, Samsung Chairman Lee Kun-Hee. He was arrested on charges of bribery as part of an alleged corruption scandal that led to the impeachment of South Korea’s President Park Geun-hye. 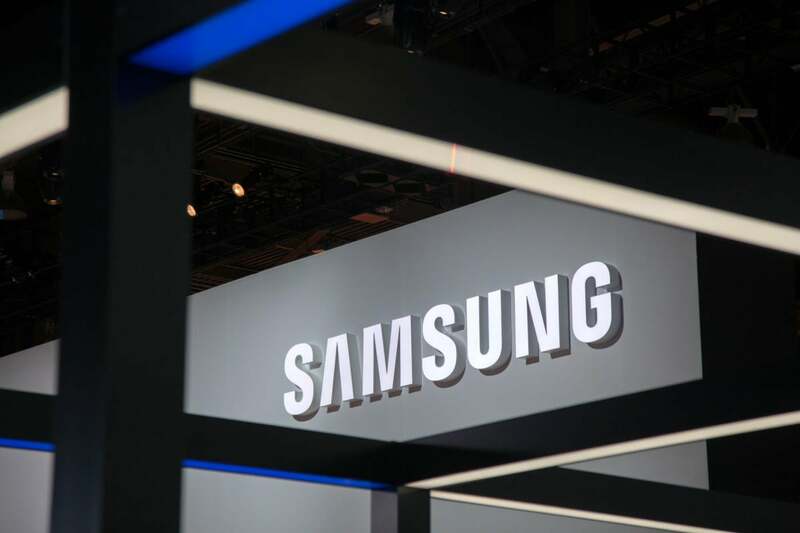 “I wouldn't expect much disruption to Samsung Electronics in the short term given the leadership and operational teams in place,” said Bryan Ma, vice president of Devices Research at IDC. One could argue that the business is subject to more pressing factors like the whims of the smartphone market as well as supply and demand of components like memories and displays, he added. Lee is not the global face of the brand and is not involved with the company’s day-to-day activities, Patrick Moorhead, president and principal analyst at Moor Insights & Strategy, told CNBC Squawk Box. "I don't see any short-term impact," he said. In the long term though, Lee’s arrest could begin to show on the operations of the company. “The impact of the arrest may be more about the long-term outlook, including their strategic direction, management succession planning, and their effort to create a more nimble corporate culture,” Ma said. Lee’s arrest comes as Samsung recovers from the handling of yet another crisis, the overheating and even explosions of some Galaxy Note7 smartphones, which led to the embarrassing and expensive recall of about 3 million of these smartphones. The company reported that the third quarter revenue of its IT and Mobile Communications division was down 15 percent from the same period in the previous year to 22.5 trillion Korean won (US$19.8 billion). The division’s operating profit also fell 95 percent to 100 billion won, as a result of the discontinuation of the Note7, which had to be recalled twice because replacement phones also had the same problems with their batteries. The company put the blame for the smartphone’s problems on faulty batteries from two suppliers. Samsung Electronics did not immediately comment on the arrest. Besides smartphones, Samsung Electronics also makes displays and memories and consumer electronics products like TVs.